Ready to earn great commissions on Cruise and Hotel reservations? This is the perfect opportunity to make money while working from home or anywhere you are. 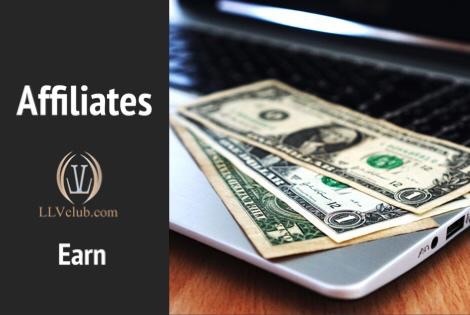 As long as you connect to the world and own a web site, then we can support you and your visitors with the best information about cruise and resorts services. .
Join our incentive affiliate program and start to win extra money. 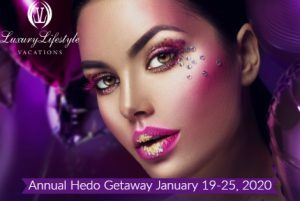 Luxury Lifestyle Vacations will handle the entire booking process for you and provide 24/7 Customer Service support – a professional and effective back office for your business. 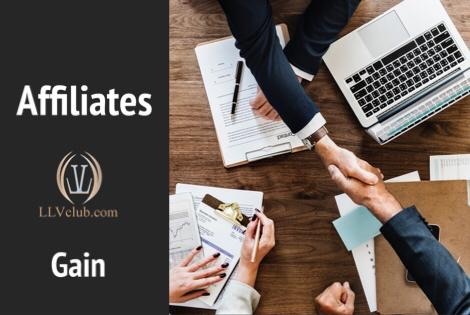 Our highly-trained Affiliate Account Coordinators are assigned to answer all your questions and provide full support. We store cookies for 1 year on all clients you send to us, this ensures a long term opportunity to win business. The cookies we use to track customers last one full year, and refreshed on every visit, more than three times longer than comparable programs … (if they even have cookies). 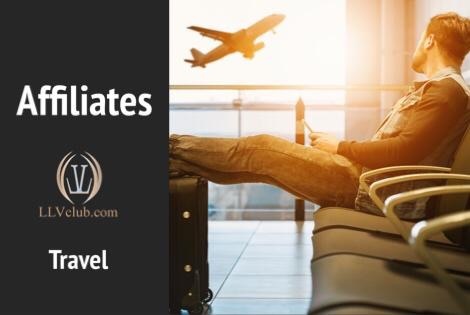 Luxury Lifestyle Vacations, LLC will not market directly to any of the clients that have booked via the affiliate program. Amazing destinations experience exhilarating adventures, personal connections, cultural discoveries and tantalizing gastronomy. Some very special places on earth seem to be forged for the curious and adventurous souls who demand diversity and grandeur in their travels. 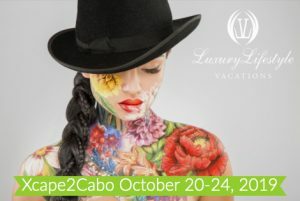 For those who venture for out-of-the-ordinary, majestic and lush places, with a sensual atmosphere, LLV Club has prepared many experiences that you just can’t find anywhere else. See More Of What Our Brand Is All About!!! After years discovering the lack of a luxurious, high-quality adults-only travel experiences, we began our mission to realize your dreams and fantasies, without ever sacrificing the comforts of home. You want to get away, but there’s no reason you should have to give up the basic comforts of home. We believe this because WE are travelers. Having experienced all of our destinations ourselves, we know how to make it the most luxurious, comfortable and unforgettable vacation you’ll remember. And our clients agree! That’s why nearly ALL of our clients come back, again and again, to experience the ultimate in hospitality and luxury. Read More About Our Brand!